One of the most interesting aspects of joining ProgArchives is the fact that I always happen to find something different here, even if that band or artist has been around many years and has released several albums. Yes, thatÂ´s still going on even after almost a decade of being a PA member. 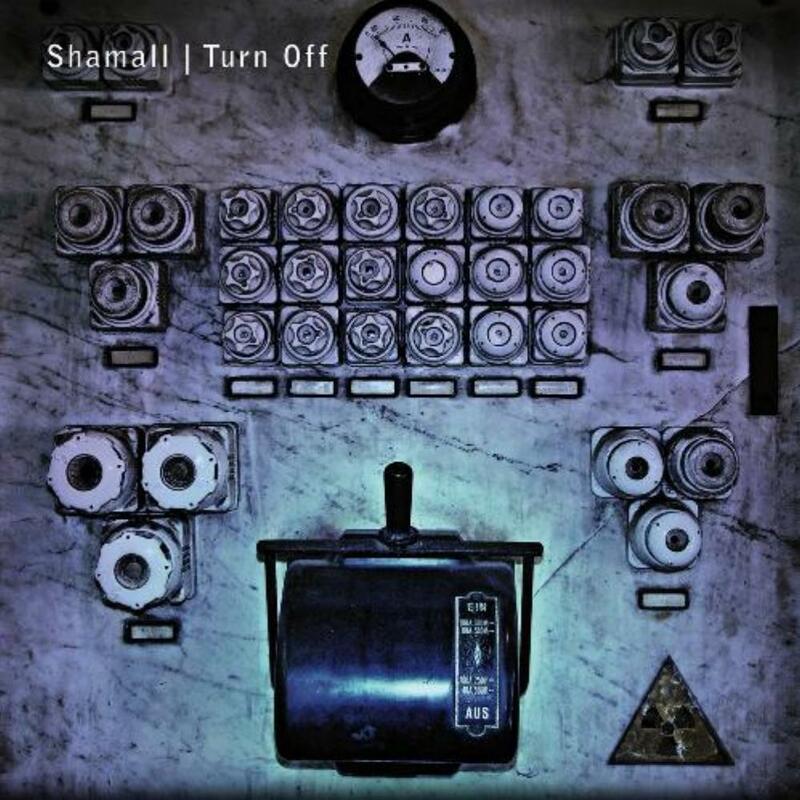 And Shamall is definitely my most recent discovery through a review I read here. This musical project/one man band led by german multi instrumentalist. DJ and composer Norbert Krueler has an extensive discography that goes back as far as 1989. Turn Off is his latest release and the first one I own. and it was a very nice surprise indeed! I was a little more than just skeptical about a double studio album after so many records being put out and the word "self indulgence" just screamed at me when I first heard about it. In the end, however, I found out that it was a very good buy after all. Although very long (almost 2 and a half hours) and yes, sometimes a bit repetitive in a few parts, I found this double CD to be extremely pleasant and addictive. So much so I found myself listening to this album from start to finish several times over the last few weeks. Krueler is a terrific songwriter and a very good performer. ShamallÂ´s sound is heavily influenced by Roger Waters-era Pink Floyd. If you want to get a glimpse of what they sound like, imagine PF with Klaus Schulze or Edgar Froese (Tangerine Dream) on keyboards instead of Rick Wright, add some heavy guitars a la Ayeron here and there, plus male and female mantra-like vocals and youÂ´ll pretty much get most of the picture. Although labeled here as neo prog, this is clearly not the case: the music on Turn Off leans towards a mix of space rock - electronic - heavy rock, with a strong emphasis on the first two. I heard Krueler does include at least a couple of musicians on some of his albums, a guitarist and a drummer, but neither the booklet or his site mention none here. It is not clear also who sings the male vocals (Krueler himself, maybe?). The only other performer credited is female singer Anke Ullrich . The thematic of this concept album is of that of endangered environment that might be killing our planet. As you should expect, the vocals have some strong german accent that may annoy some, but actually lends a kind of charm to the songs, at least in this case. I guess more than a few prog fans will not enjoy the electronic drums much either, but again they work nicely this genre of music. I loved the vintage sounding synths, the emotional guitar solos (should have included more of them, though) and the strong melodies and tasteful arrangements. The tracklist is very well balanced and there is no low points. Production is not outstanding, but very good and appropriate nevertheless. Although this is certainly not for everyone, I am very glad to have found this CD. It has a very interesting mix of styles that really got me after a few spins. Now I became a fan. I am looking forward to listen to his previous works. If you like the aforementioned influences you can not miss the chance to listen to it.